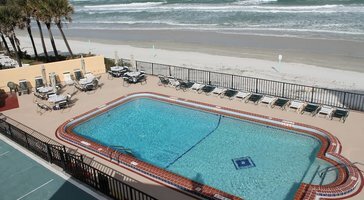 Experience beautiful views of the ocean from your balcony. 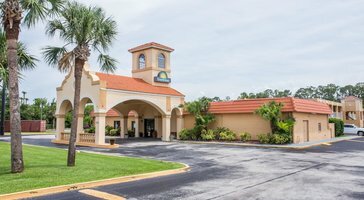 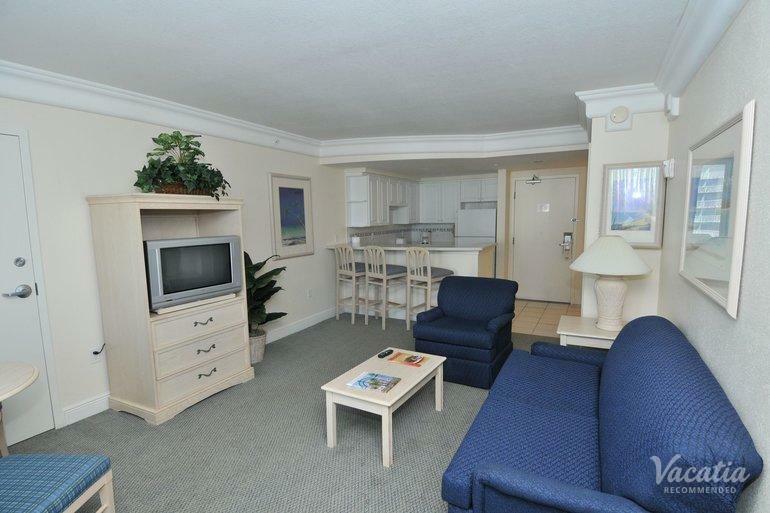 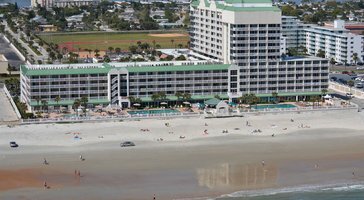 One-bedroom ocean view suites at Daytona Beach Resort & Conference Center make for a relaxing home base in Daytona Beach. 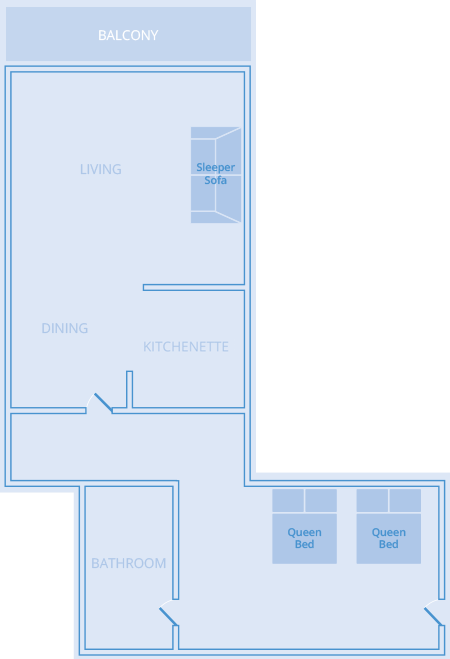 Make dinner in your own kitchen or watch a movie in the living room. 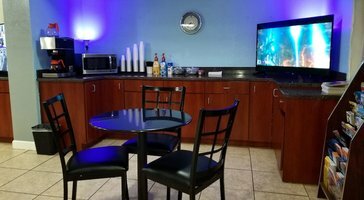 These vacation rentals sleep 6 and include two queen beds, and a sleeper sofa.